Dewayne J. Malone, realizing his dream of inspiring and motivating others to live in wellness, brings his different programs to help out people who wants to start or continue their significant transformation journey. Whether you are just a beginner or starting up again — this 21-day transformation challenge is an online program which offers weekly meal plans, a self guided workout plan, Dewayne's amazing 8-minute challenge, the REVICORE Foundation Kit, a private facebook group for motivation and communication and a chance to get in touch with Dewayne via Facebook live for guidance to help you drastically improve your physique and fitness level week by week for only $255. Inquire today for our cycle schedules and sign up for our 21-day Transformation Challenge. My One-on-One Training is unique, it’s called the 30-minute body confusion! Not allowing the body to adapt training with Body Weight Exercises, Functional Training mixed with Free Weights and Exercise Machines. Sometimes, I do doubles and triples and they all push each other and no one misses a beat. They all have amazing transformations you can see. That is why I am a transformation specialist. 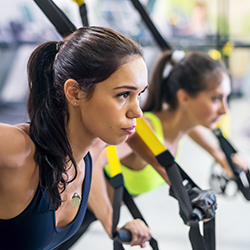 Corporate Fitness Training programs are an inexpensive way to boost productivity, lower healthcare cost, and increase morale, while keeping employees happy! But because we understand the complex schedules of corporate people, we bring our corporate training online but still hands on through our Private Corporate 21-day Transformation Challenge. 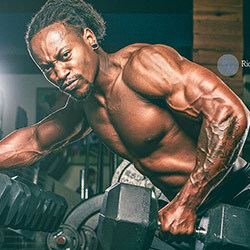 If you want to bulk up, lose fat, or stay healthy, you'll also need a strategic Dewayne Malone Meal Plan to get results. We've created the most effective plans to help you achieve your personal goals, along with guidelines to help you track the calories, carbs, protein, and fat you should be shooting for each day. 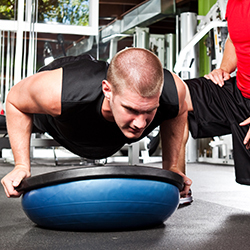 Our Transformation Package is designed for maximum results to achieve your ultimate goal. Our PRIVATE Transformation Package is designed shred your body and achieve your ultimate competition goal. 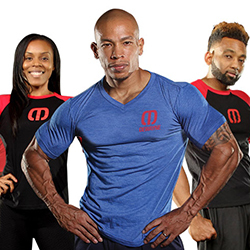 Our 30-Day Fitness with Dewayne Malone is another online program which is set to motivate and guide you through your transformation journey for 30 days. 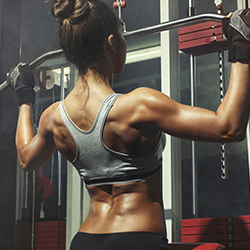 Package is designed shred your body and achieve your ultimate goal. 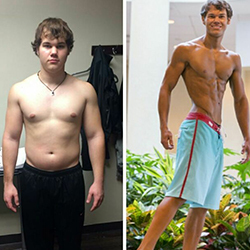 Our high-intensity 12-week Transformation Training proves that Dewayne Malone Conditioning is achievable even through online. Dewayne Malone delivers experience, inspiration, intensity, challenging and proven to burn calories, ignite metabolism and your energy. 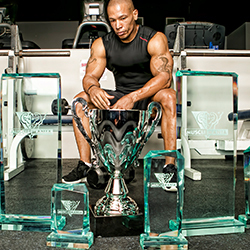 Want to change the lives and inspire people to become a Dewayne Malone Certified Personal Trainer? There are lots of Personal Trainer Certification options on the market, but only one “Dewayne Malone” Certification. 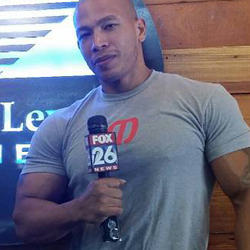 Dewayne Malone has educated countless individuals on living a healthier lifestyle. 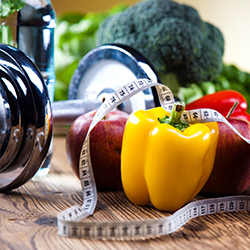 He is knowledgeable on all facets of fitness, obesity, and nutrition. He’s living proof of the benefits of diet and exercise. He is a 4x Natural World Champion, Mr. Universe Champion, and a Texas State Natural Champion. His mission to inspire and motivate audiences to believe and achieve their goals. Competition Training is instructed and guided by one of the best to ever do it. I say if you are going to war with fat, you need to go to war with someone who is battle tested and has won several battles. Dewayne Malone’s experience is priceless winning 4x Natural World titles, Mr. Universe title, Texas State Natural overall champion, numerous national and local titles. NEVER losing a Natural Show in Texas. Your are in the best hands on the planet. He has produced and transformed the physique of public figures, bikini models, Physique World Champions and a host of bodybuilders. My resume speaks for itself.